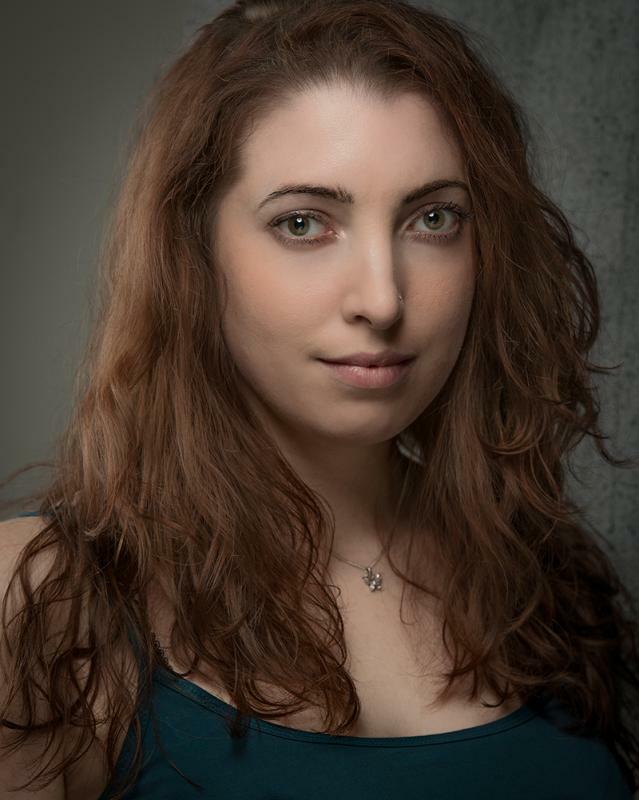 Joanna Rose Barton is a trained classical and soulful singer, which includes intensive training at Mountview Academy. She studied at Bournemouth Media School and left in 2010 with a BA Honours degree in Script Writing for Film and Television. She has experience in entertainment aboard two Norwegian Cruise Line ships. Here she gained skills in circus, stilt walking, hosting and presenting big shows. Acting is very dear to Joanna’s heart and a field she is eager to explore further. As well as her time at Mountview Academy, she has received training at The Comedy School and Bubble and Squeak Collective. Her credits include 2 West End shows, short films and feature films. Joanna's training is comprised of an eclectic collection. Along side her singing, she plays basic piano and African drums. She completed a GNVQ in TV Presenting. This masterclass was conducted by Peter Purves and took place at the London Academy of TV, Media and Film.